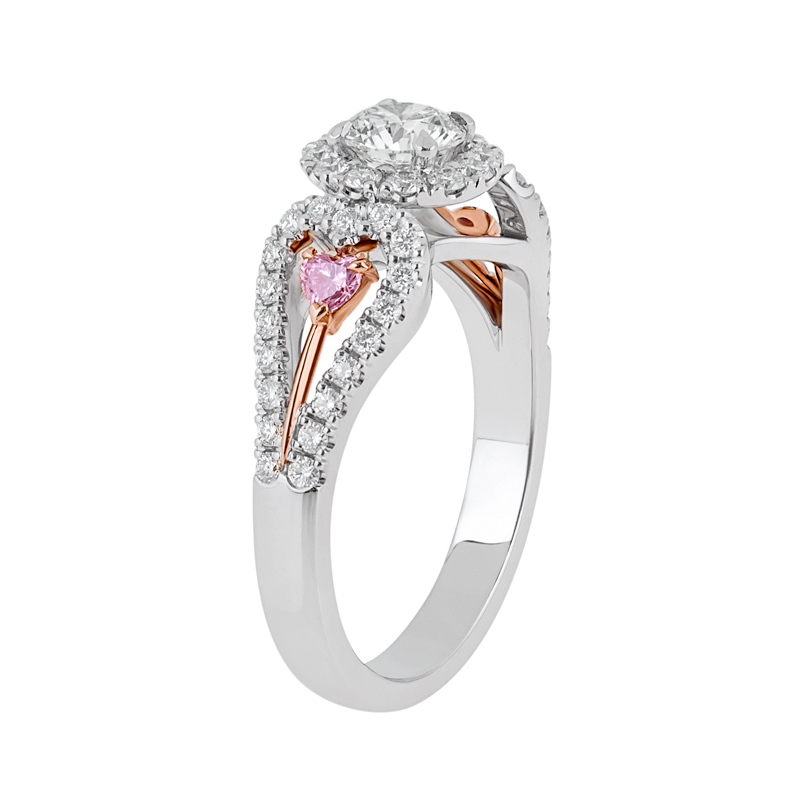 Argyle Pink Diamond Hearts…! 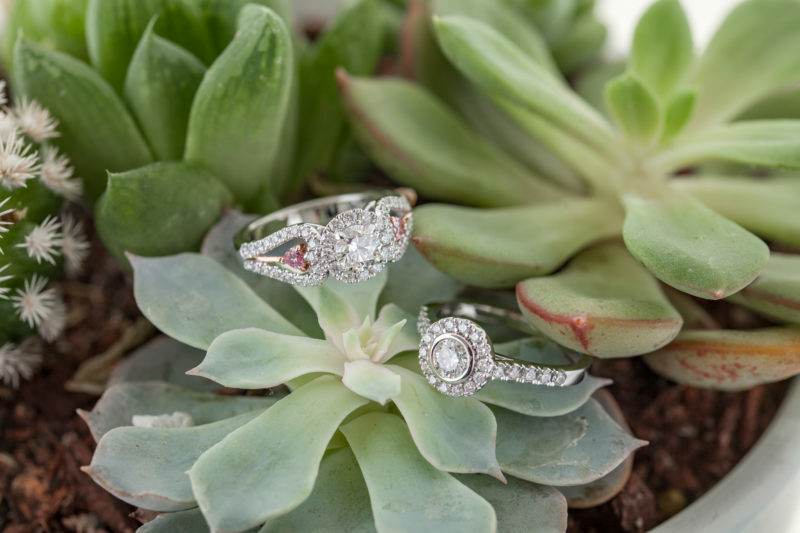 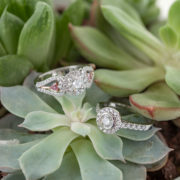 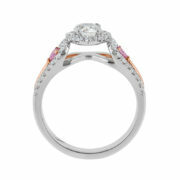 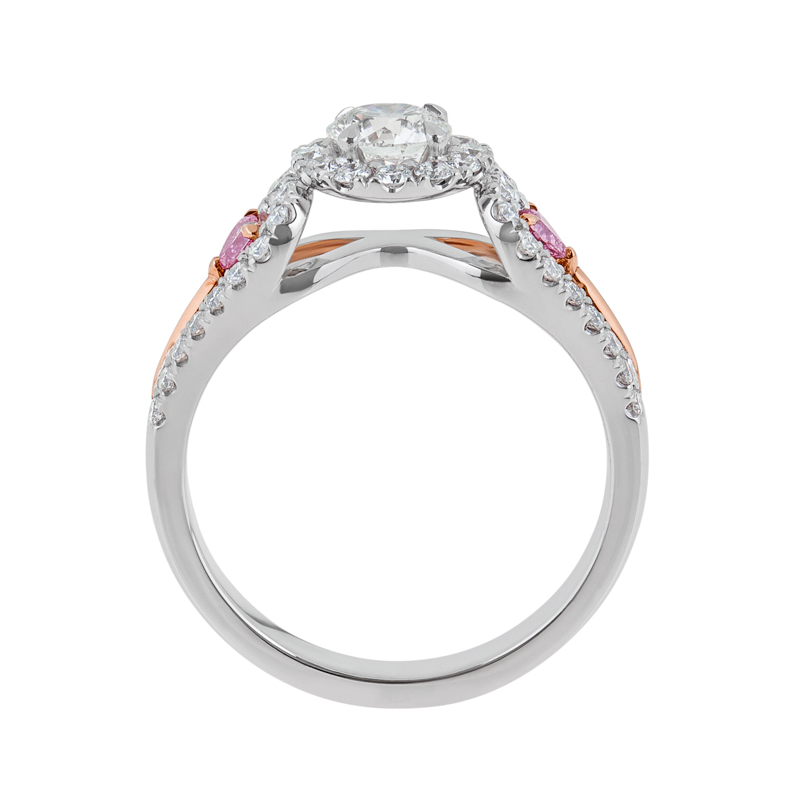 There’s so much to love in this spectacular ring design. A floating halo sits atop a heart shape band. 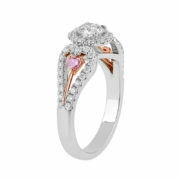 Set within the windows are the Argyle pink heart shape diamonds. 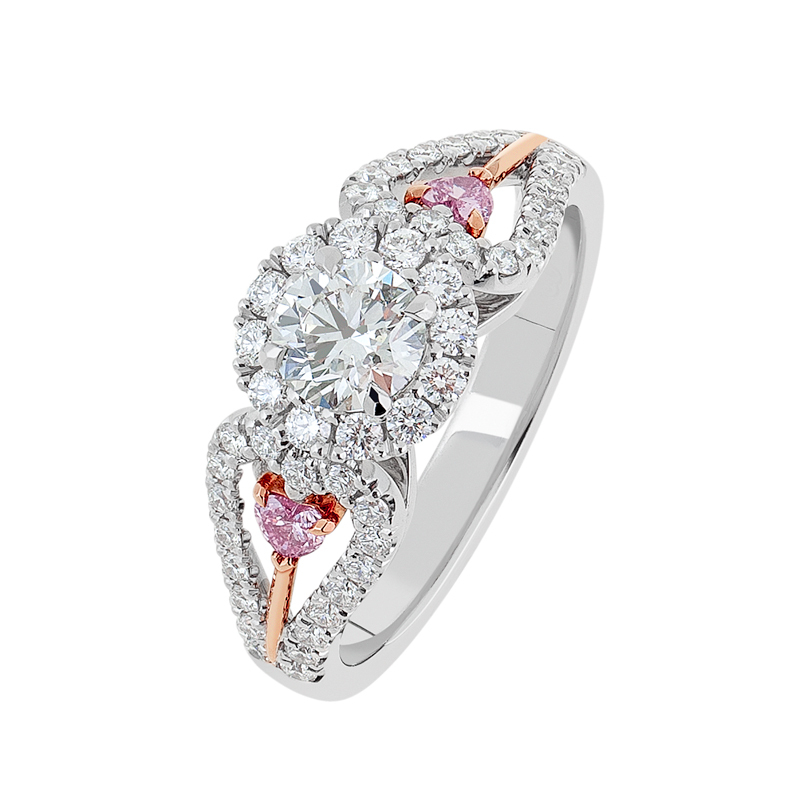 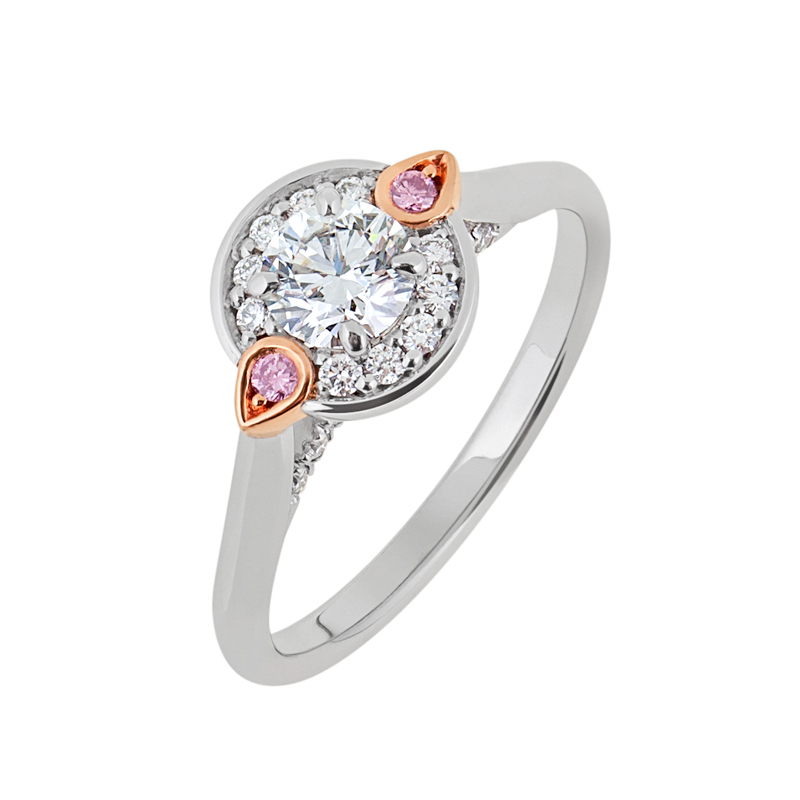 So much to love in this stunning ring.